Hello guys, In this Article we will teach you How to download and use UC Browser on pc without any imulator(i.g Bluestacks). Its very easy to use. Some people addicted to UC Browser by its excelent speed and Appearance. And they only wanted to use uc browser too on their Pc. the best part about Uc browser for pc - Its provide free Internet on Reliance Network. Million users worldwide. UC Browser is most used browser of Android and Symbian OS users. 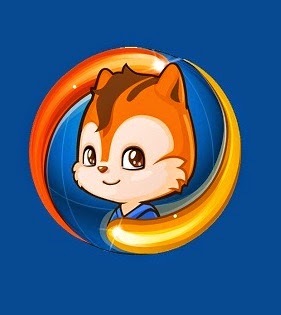 Today we have brought UC Browser for PC . Internet plan, a multi-tabbed environment that can be handled by any user and an enhanced level of privacy protection. Click over the names to download them directly. General version is suitable for all countries, but if you are from India, we would like to suggest you to download the Indian version. The Indian version is specially made for india, with website suggestions for indians, downloadings and much more. It acts smartly and you will feel more comfortable with the indian version. This is an initiative by Reliance to provide its subscribers free Internet through UC Browser. This offer is available for Reliance Subscribers of Tamil Nadu, Maharashtra, Andhra Pradesh, Gujarat, Kerala and Mumbai. You can access Facebook and other websites for free through Internet.org website. Do share if you like this. Keep visiting.